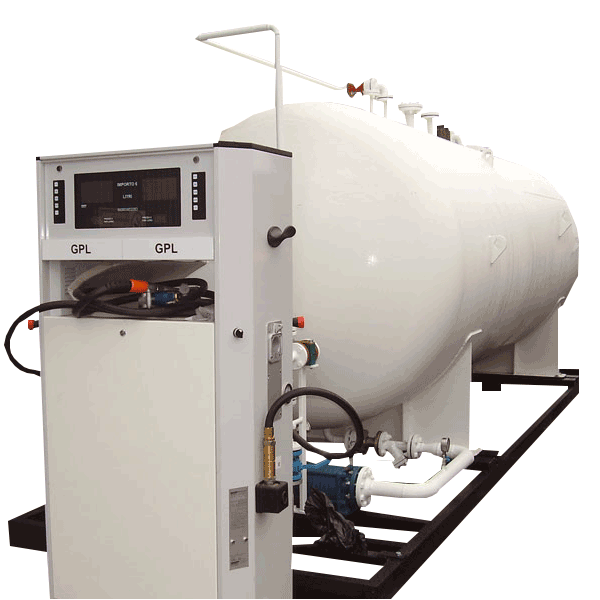 Euro LPG ‘Plug & Operate’ SKID stations are designed and built to work at any site without any connections or civil works. The modular skid is an excellent solution to have, your LPG station up and running with the turn of a switch. Build according European TPED 97/23/EC directive, ATEX directives according the highest Industry Safety and Quality standards. 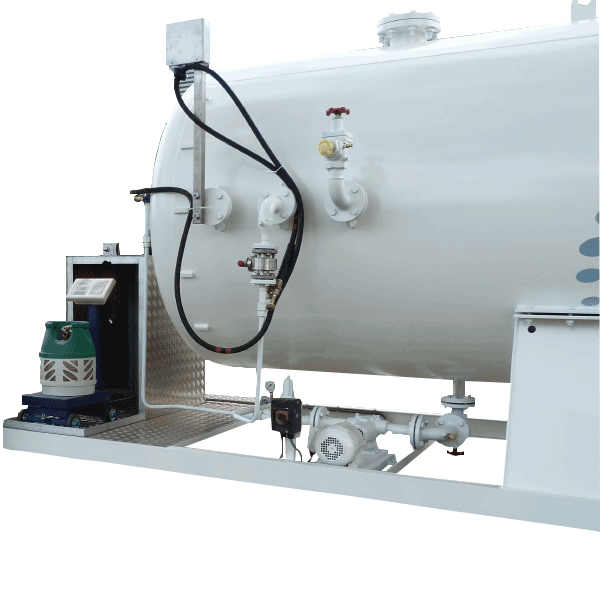 Euro LPG offers a wide range of Turnkey ‘Plug & Operate’ SKID Stations for Cooking Gas. We offer our standard versions, ECO-Budget versions as well customized versions according customer requirement. Our SKID Stations will pass any local authority requirements and can be modified accordingly to meet any specific authority requirement. Euro LPG offers a wide range of Turnkey ‘Plug & Operate’ SKID Stations for AutoGas for filling cars, trucks, forklifts and even marine boats. Our AutoGas stations can be used for Retail Sales and Private Usage.